High Current Loads – IPC « Ezra^3 – let's make things happen. For this lab, a DC motor needs (12) volts to operate properly. The motor can be connected to PWR and GND directly, but there will be no way to control if it is either on or off. 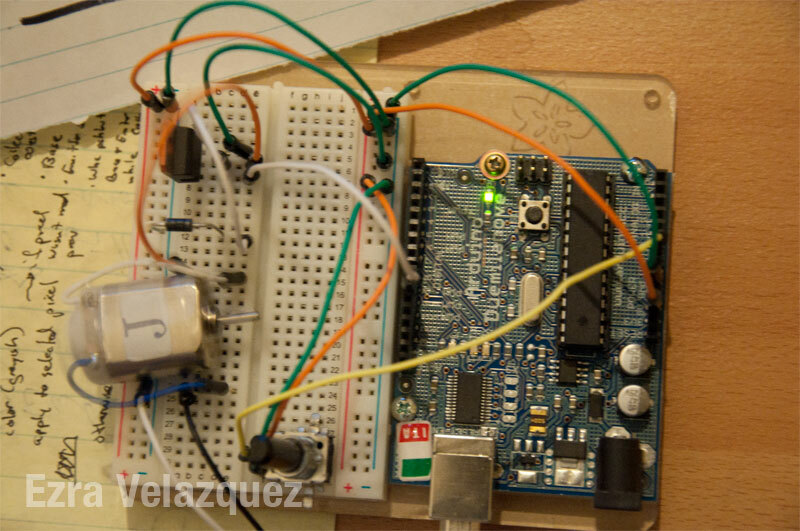 An Arduino can be used to control the motor, except that the Arduino can give five (5) volts at most. 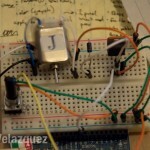 By adding a transistor to the circuit, a low current device can control a high current one. The DC motor is connected to the PWR of (12) twelve volts. 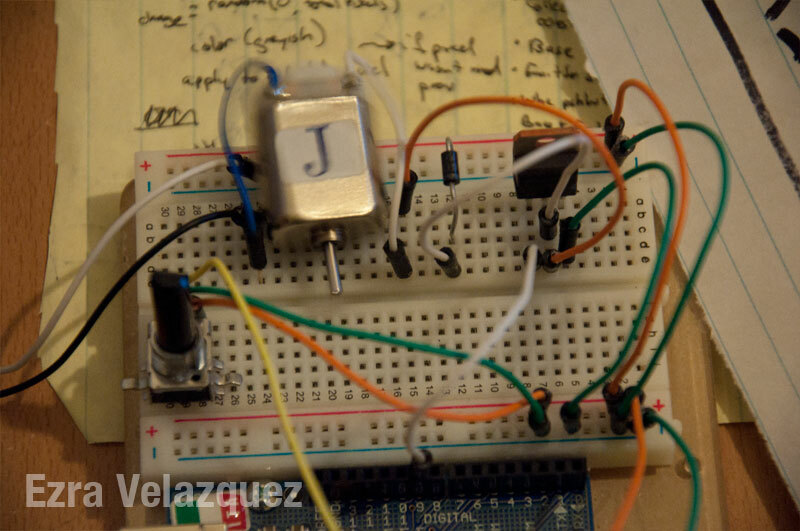 In order for the circuit to go to common GND, it must pass through the transistor. 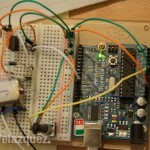 The transistor allows the circuit to be completed when the Arduino gives a positive current to the transistor.